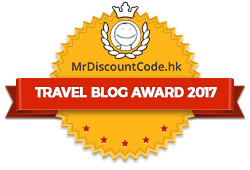 Hong Kong Dragon Boat Carnival, originally Hong Kong International Dragon Boat Regatta, is one of the earliest of its kind and the most representative international dragon boat race event in the world. 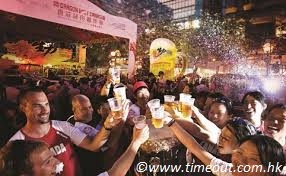 Held every summer on the weekend after the Dragon Boat Festival Day, it is a party time with exciting races, live music, beers under the iconic skyline of Victoria Harbour. Hong Kong International Dragon Boat Races was first held in 1976 by the Hong Kong Tourist Association (now Hong Kong Tourism Board) in Shau Kei Wan Typhoon Shelter. Other than the nine the Hong Kong fishermen teams, a Japanese fishermen team from Nagasaki was also invited to participate in the races. This humble event aroused worldwide interest in dragon boat racing. Dragon boat race, an ancient Chinese folk ritual, has been transformed into a modern international sport. 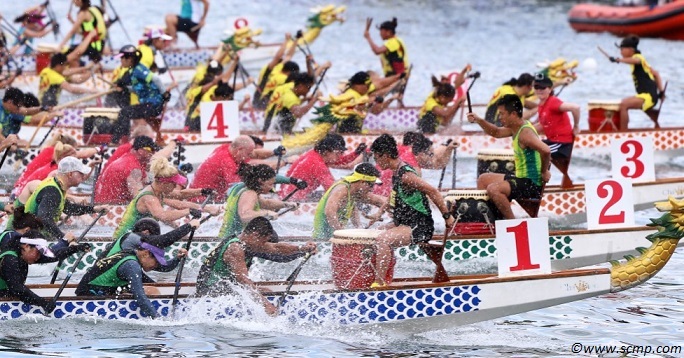 Let’s kick off the summer with the Hong Kong Dragon Boat Carnival! This year, the Carnival will take place in Central Harbourfront. Winning dragon boat teams from all over the world will compete against each other for the international grand championships. Some of the top regional teams are invited to join this event. Local teams organized by banking and commercial corporations, professional bodies and disciplinary forces will also participate in the races. While enjoying the fierce dragon boat races, how about having some ice-cold beer at San Miguel BeerFest with rocking live music? This summer, let’s feel the passion and excitement of Hong Kong Dragon Boat Carnival.